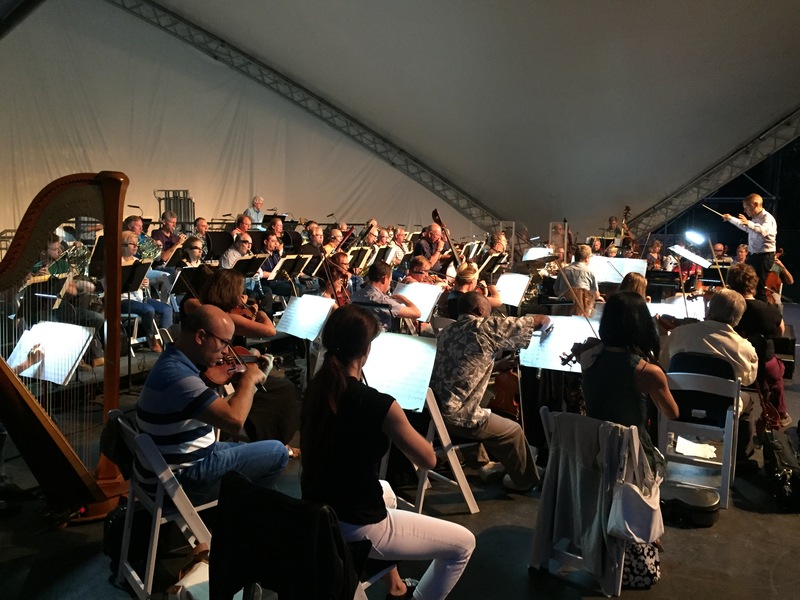 About Pasadena Symphony and POPS – Founded in 1928, the Pasadena Symphony is regarded as one of the top performing symphonic ensembles in Southern California, comprised of the most gifted and sought after musicians from the motion picture film industry. The Pasadena Symphony and POPS perform dozens of concerts and free community events throughout the year. The orchestra is represented by a group of musicians elected to their orchestra bargaining committee and officials from their affiliated union, AFM Local 47.